Ryan Lazanis is a CPA by trade but doesn’t consider himself a normal accountant. He identifies more with being an entrepreneur and loves disruptive technologies and business models. His aim is to help modernize the old, boring, traditional accounting profession. After spending many years in public practice at a small, traditional CPA firm, he started Xen Accounting in 2013. The firm was one of the first of its kind in Canada: 100% online, totally paperless, and fully cloud-based. Xen is a firm of geeky CPA’s, bookkeepers and technologists. They looked at what millennials hated at traditional accounting firm and turned that on its head to offer a new service. Ryan also likes writing & speaking on the subject of technology (including blockchain & cryptocurrency!). He’s been a writer for Techvibes, and has spoken at events around the world. Prior to Xen Accounting he was an active DJ in Montreal but says that his biggest passion is traveling to remote destinations with his wife. Ryan Lazanis has been operating Xen Accounting without timesheets for the past five years. Founder of Xen Accounting, an innovative firm in Canada, Ryan embraced by the idea of blowing up the old “We sell time” business model of traditional accounting firms. Join Ed and Ron and learn how Ryan’s done it, the lessons he’s learned, and what it’s really like to work in a firm where time is merely a constraint, not a measure of anyone’s worth. Have you ever been in a tertiary meeting? Tell us a little bit more about yourself and Xen Accounting. Why do you do what you do, Ryan? Why did you get involved in accounting in the first place? When you formed Xen Accounting in 2013 did you form it with the intention of not doing timesheets from the very beginning? 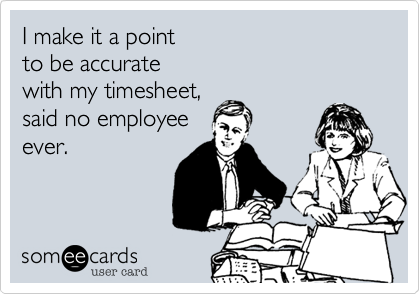 When you brought your first couple of colleagues on, you didn’t have them do a timesheet? You knew your costs in advance? When you brought these folks on board, do they ask where the timesheets were? What about customers? Did you find any resistance, did they ask you about the hours or your hourly rate? Right on your website it says, “Bitcoin accepted here.” Has anyone ever paid you in Bitcoin? Are you more high on blockchain, or Bitcoin? 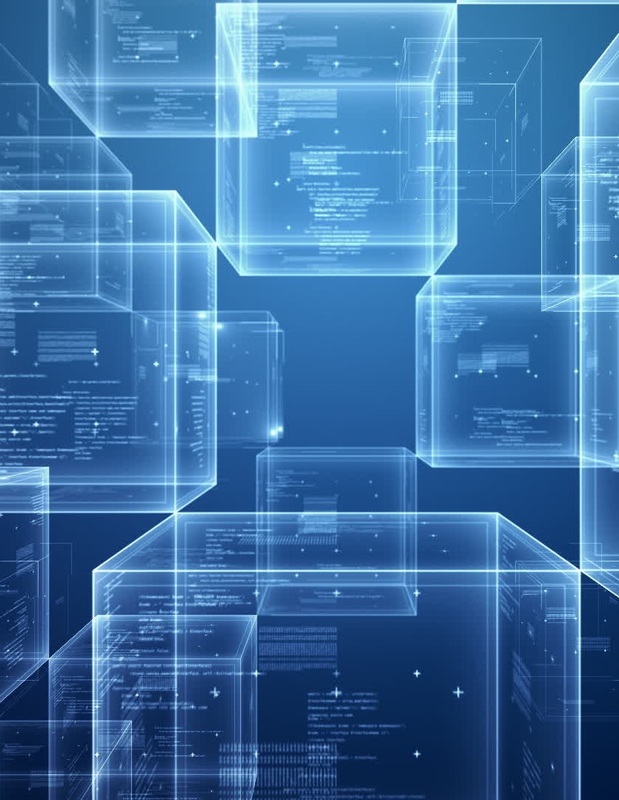 How do you see blockchain unfolding, regarding its impact on bookkeepers, accountants and auditors? Do you see a public blockchain where multiple companies will post transactions when they interact with one another? There’s different schools of thought on this. One colleague at Sage thinks the blockchain will replace the subledgers (A/P, A/R, etc.) rather than the General Ledger. Any thoughts on that? Let’s talk about Artificial Intelligence. Where do you see AI impacting the accounting profession in the shorter-term, 12-18 months out? What about any other technologies you’re excited about? Any particular application of AI you’re high on? Did you grow up in Montreal? You said you made this change because you wanted to create a better customer experience, which is exactly why I did it back in 1989. Just love that you did it for that reason, too. This aspect gets lost around the whole debate around hourly billing, pricing theory, behavioral economics. It’s really about creating a better customer experience? How has this change affected your practice in terms of recruiting talent? You said your customers were receptive to this change. I find it’s not the customers that need to be convinced, it’s our fellow professionals isn’t it? When you get rid of timesheets, your focus becomes creating more value for customers, what has been the sense of creativity, innovation, and collaboration—has it increased in your firm because of this change? How about after the price has been set, and now you’re doing the work and taking care of the customer relationship, is there more creativity and collaboration? What’s been the reaction from your colleagues to this blog post? We see more and more firms adopting this model. Do you think this business model is starting to diffuse and running towards a tipping point? 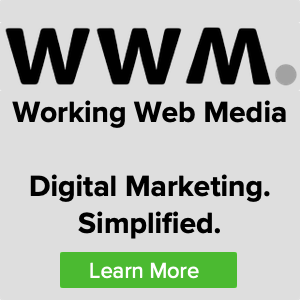 On your website, you offer three options on your website: Simply Xen, Absolute Xen, and Supreme Xen. So many of our listeners are moving to this model, what are the percentages of customers’ selection for each option? What do you think is the number one issue facing the accounting profession today? What’s the biggest opportunity for firms in the profession right now? What advice would you give to a young, aspiring CPA? Would you advise I go work for a Big 4? Do you find ex-Big 4 folks to be good talent for your firm? Ryan, you’re obviously an entrepreneurial person, what is the best advice you’ve received in your career? The other thing I noticed about your options, you have Fathom in your top option, and that is more of an advisory role. Do you find your firm, more and more, helping your customers make history rather than just report on it? 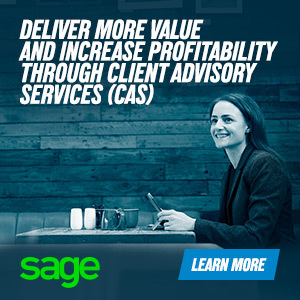 Do you see business advisory services growing?